7:17:52 – Everything from the Artist-Shaman Q to Vic and Sade to Wayne Reichert to Doc Sleaze and more in this vast and incredible blend of some of the best shows that you never heard!! 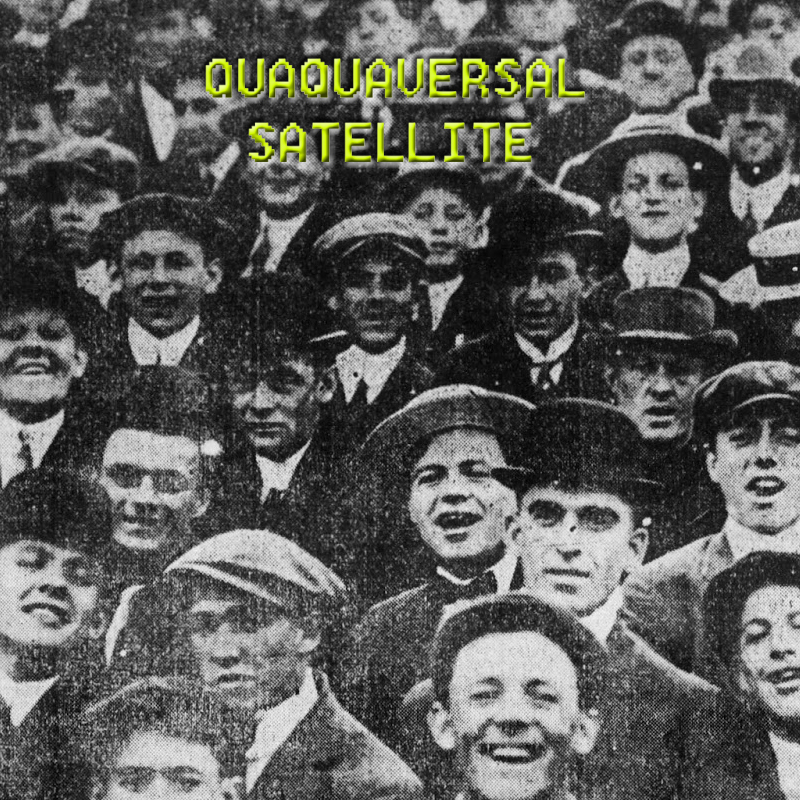 PQ Ribber re-introduces Frank Edward Nora’s ‘Patch’ concept for a new, weekly feature in the Quaquaversal Satellite series!! If you would like a detailed run-down of the shows included, let us know!! (My thinking is the listening will be more ‘special’ without the detailed notes). Released October 2018 on The Overnightscape Underground (onsug.com), an Internet talk radio channel focusing on a freeform monologue style, with diverse and clever hosts presenting unique programs, historic archival material, and nocturnal audio. This entry was posted on Sunday, October 7th, 2018 at 8:47 am and is filed under BestOf, music, Oct18, PQ. You can follow any responses to this entry through the RSS 2.0 feed. You can leave a response, or trackback from your own site.